The “comedy” label might be anchored by connotations of silliness and fatuity, but people forget that genre has fostered some of the most important pieces of pop culture. Take this year’s Golden Globes, for example, which gives a home to that which is easily the most meritorious piece of fiction in the small screen realm in ages: Transparent. 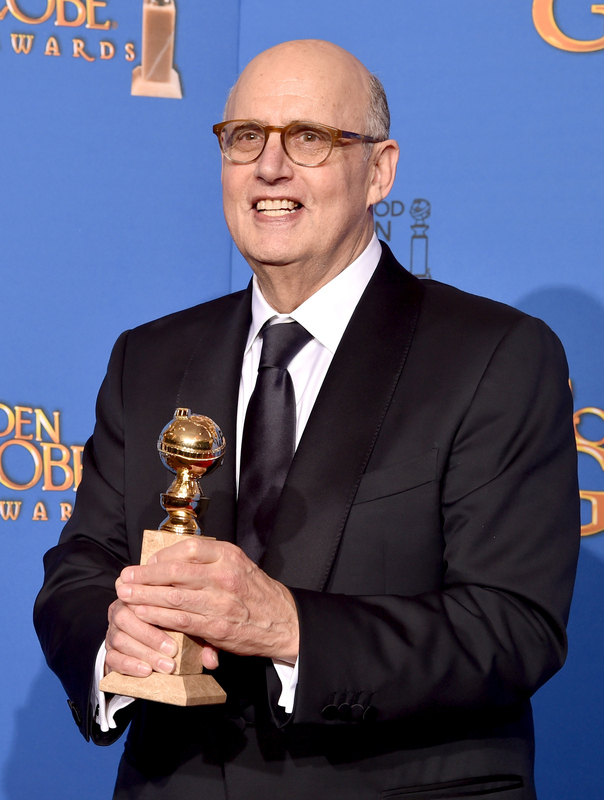 As such, when star Jeffrey Tambor won the Globe for Best Actor in a TV Series, it stood out as one of the Globes’ greatest moments yet. A comedy-drama hybrid about a sixtysomething transgender woman newly candid about her identity with her three adult children, Transparent introduces audiences to concepts, people, crises, and worlds long buried in the shadows of American culture and entertainment. You aren’t likely to find such a uniquely humane portrait of a transgender character in any piece of contemporary pop culture — the illustration thereof as a funny, kind, selfish ordinary human being, living both within and beyond the realm of traditional familiarity. Tambor’s performance as Maura, formerly Mort, is wonderful both in its black comedic beats and its conjure of the utmost empathy, especially in the character’s endless struggle to earn the understanding and affection of her varyingly sympathetic kids (played, likewise expertly, by Amy Landecker, Jay Duplass, and Gaby Hoffmann). Finally, Tambor spoke directly to the transgender community: “Thank you for your courage, thank you for your inspiration, thank you for your patience, and thank you for letting us be a part of the change.” A duly deserving triumph indeed.